Nellie C Lind: Deny Me If You Can. Deny Me If You Can. 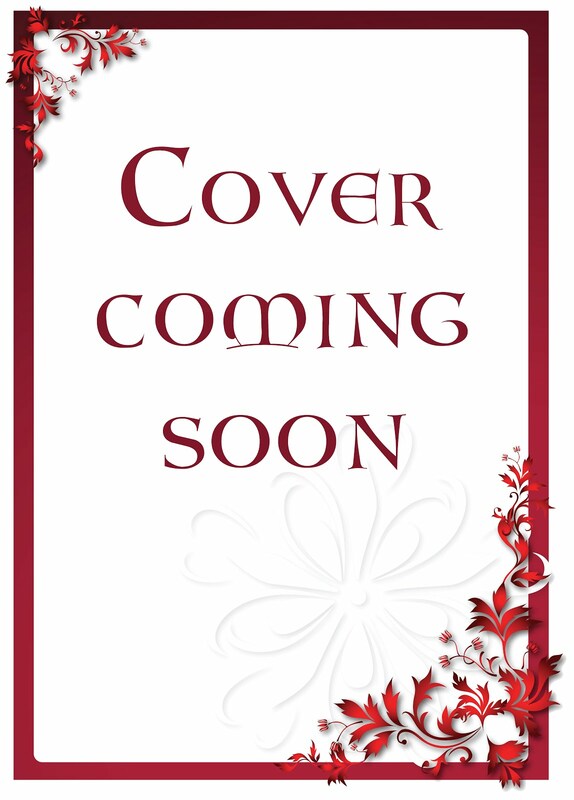 COMING SOON - A VAMPIRE LOVE STORY! 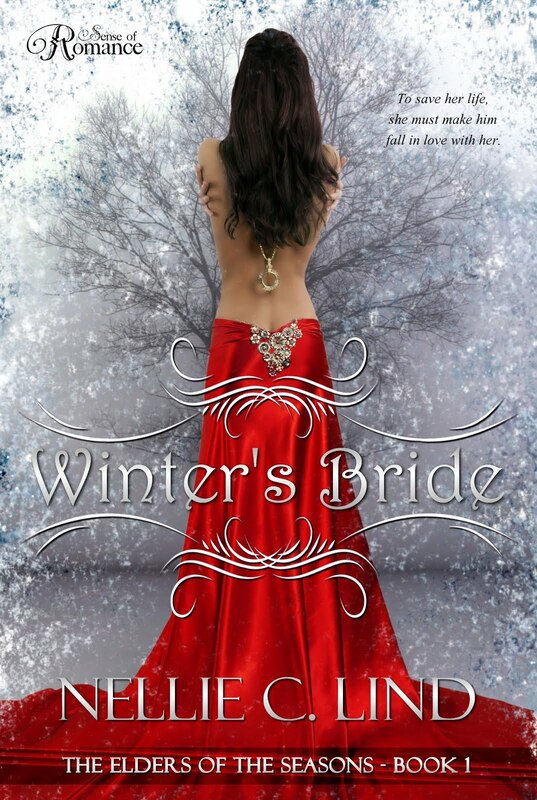 Megan's sister is dying, and the only one who can save her is the Vampire King Jaromir. 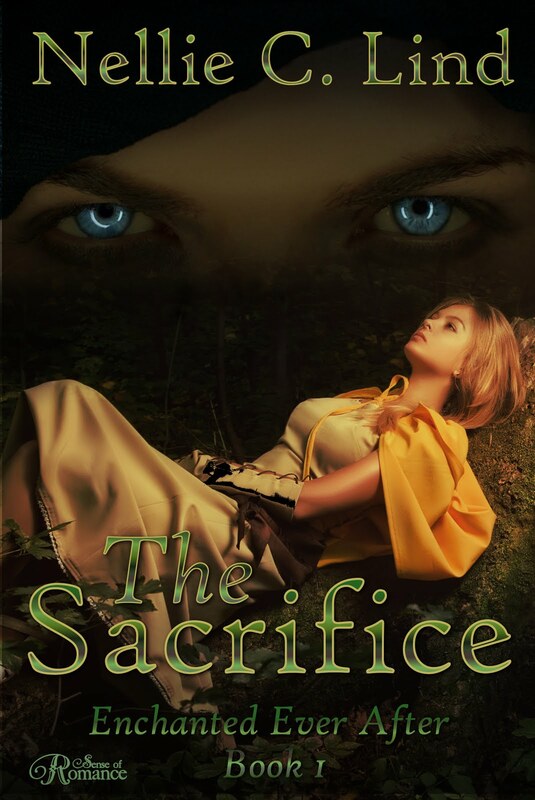 His blood can heal, and Megan will do anything to get her hands on it, even agree to be his pray for one night. 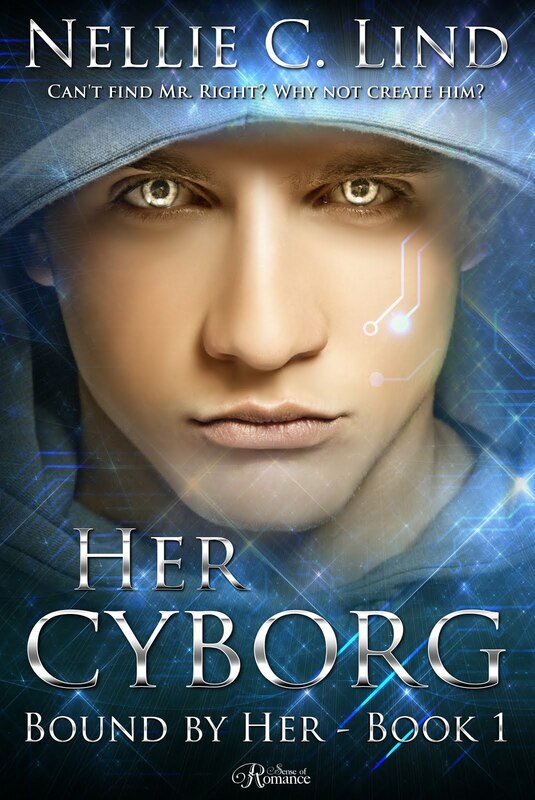 If Megan can stay away from him the whole night, she will get what she came for, but if she fails, she must give in to him. Losing doesn't sound so bad, especially when the Vampire King is one of the most attractive men Megan has ever seen. But if she loses, her sister will die. So now Megan has to make a choice. 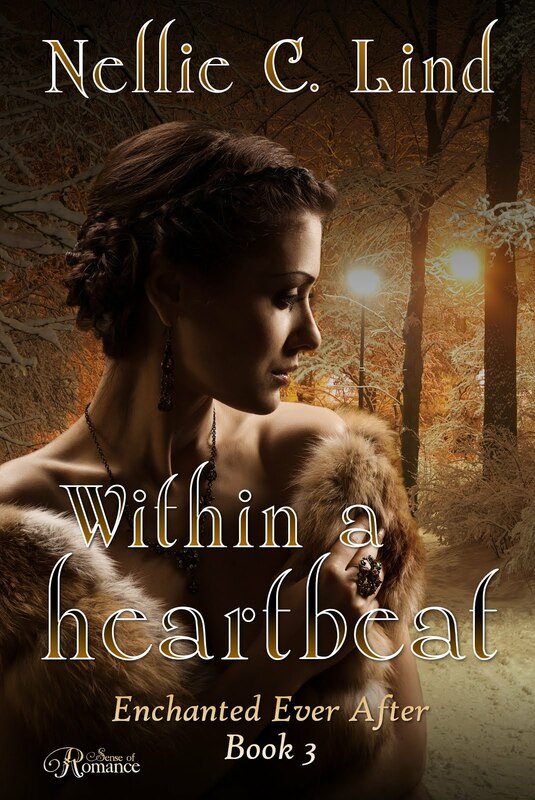 Her sister's life, or the Vampire King's passionate embrace. 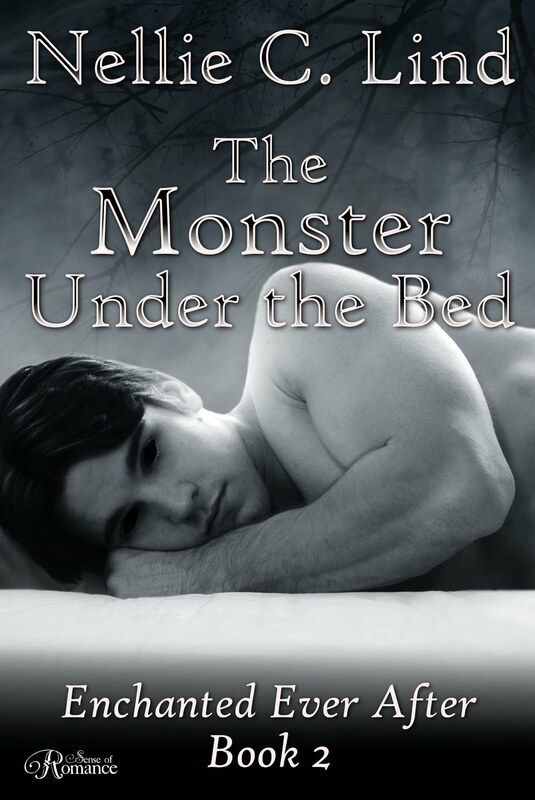 Please note that this book is not suitable for readers under 18. You'll find the book on GOODREADS and soon on Amazon. Giveaway - Angel in Chains. 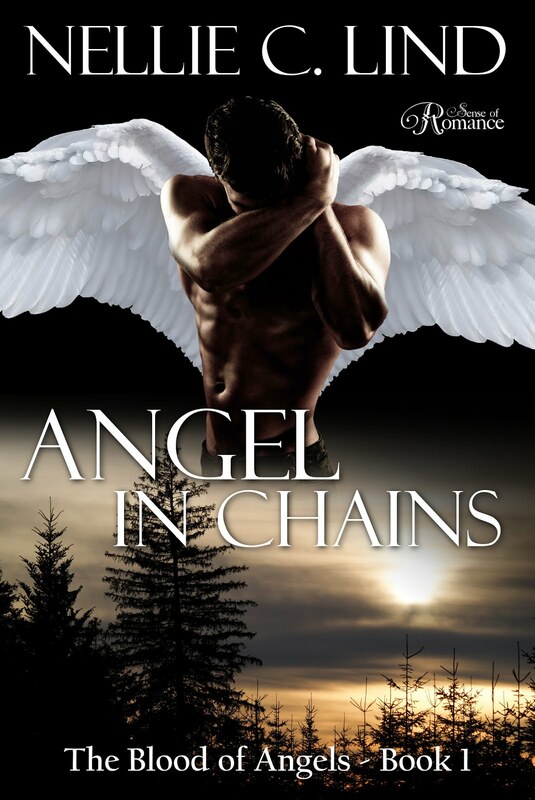 Do you want to review Angel in Chains? Angel in Chains is now avaliable on Amazon!